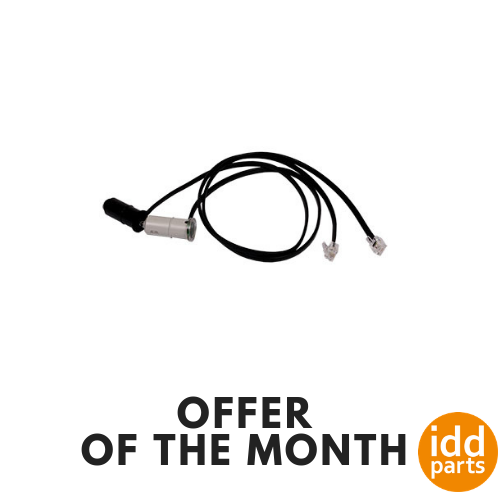 The offer of this month are these optosensors, also suitable for Hörmann WA400. Per 10 sets. Follow the link for more information: Offer of the month.